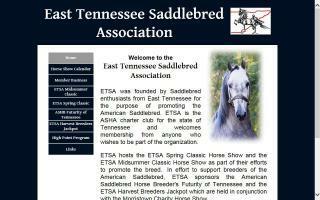 Tennessee Horse Directory - O Horse! Having a combined experience of over twenty years, we can help save you much time and money in finding the right saddle for you and your horse. Not only have we an in-depth knowledge of how the industry works, but we know the options needed that are available to get the correct fit. We just give you the pure facts. On-site flocking adjustments (no down time) and many years of experience to tackle the most difficult of situations; we have seen it all. We work out of a 32' RV, so we have everything with us to service your needs. 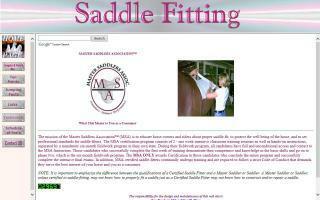 We are independent, so we will not allow any one brand of saddle to sway our recommendations. We are an insurance agency that specializes in all your farm and equine insurance needs. We write insurance in Ocala, FL, Georgia, North Carolina, South Carolina, Virginia, Tennessee, and Texas, in addition to other states. We offer same day quotes and exceptional customer service! Please call or email Mistie Townsend at 352-390-8003 or mtownsend@gordonreiss.com. 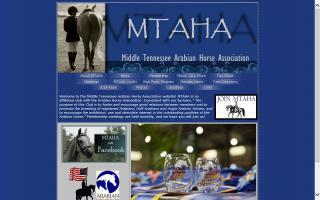 Your middle Tennessee horse property specialist. I am a full time real estate broker with over 20 years experience! I have been a horse owner all my life and understand the wants and needs of the equine enthusiast. I work the entire middle Tennessee area and have extensive knowledge in farm and horse properties, from 2Acre horse properties to large training facilities and cattle farms. Let me help you find your next horse property! If you're buying or selling, you will find my expert marketing skills to be head and shoulders above the rest! Visit my website for more info. Our website highlights our Clydesdales, equine art and Lofty Construction. 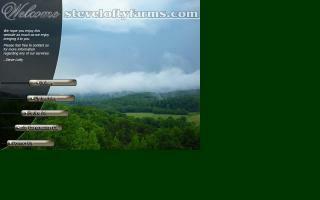 Find farm and ranch real estate agents in Tennessee. Each listing includes contact information and a website link.